Congratulations to MES President and CEO Hiten Shah, to be Published in Manufacturing Technology Insight Magazine, and Selected for The Cover Page! 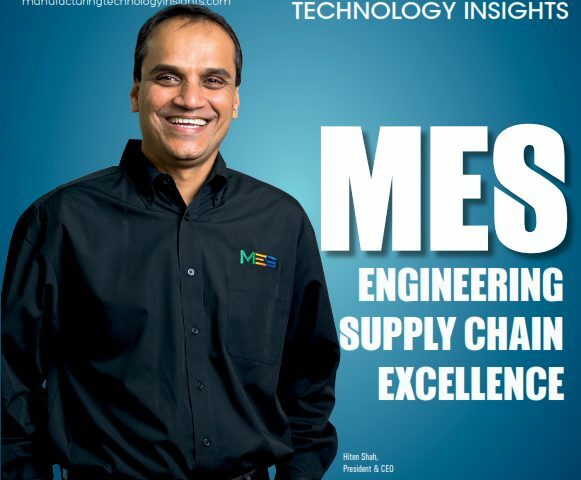 - MES, Inc.
Congratulations to MES President and CEO Hiten Shah, to be Published in Manufacturing Technology Insight Magazine, and Selected for The Cover Page! 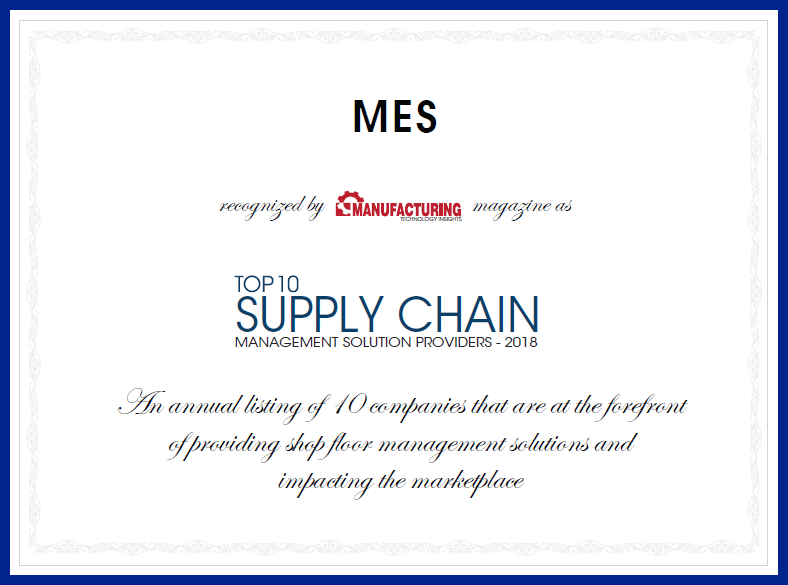 MES has been recognized by Manufacturing Technology Insights magazine as Top 10 Supply Chain Management Solution Providers 2018. President and CEO of MES was recently interviewed as the cover story of this March issued third annual edition on Supply Chain Management. 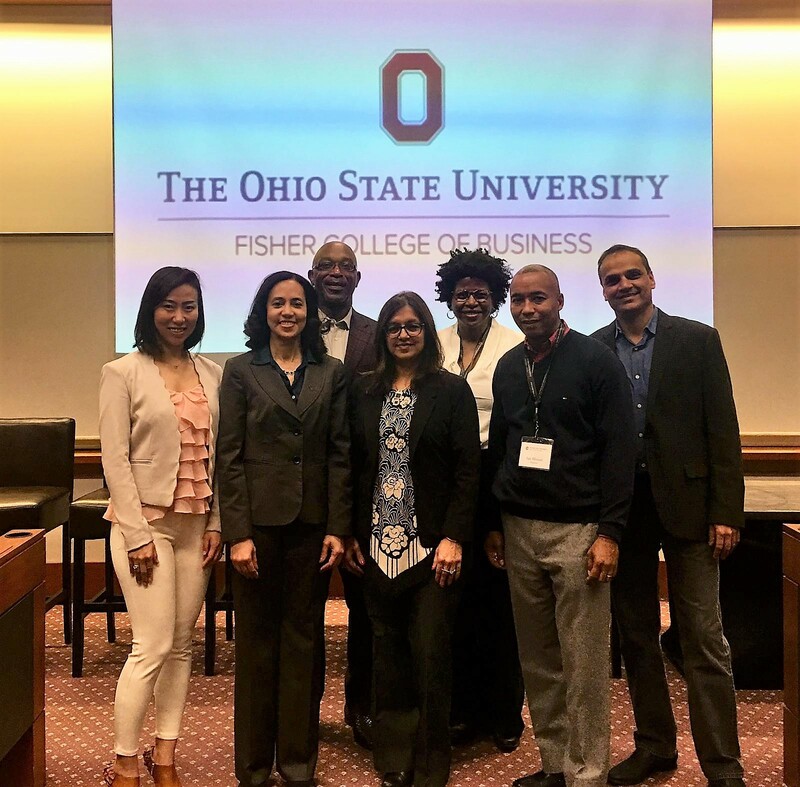 The magazine invited Hiten to give an in-depth introduction to MES, and the products and services offering, with an insight on how he was driving the organization to thwart market competition. As a successful entrepreneur, Hiten was pleased to share his business concept, value proposition, and opinions through this great opportunity, and glad to let the readers see the company’s strength and value for customers worldwide as well. 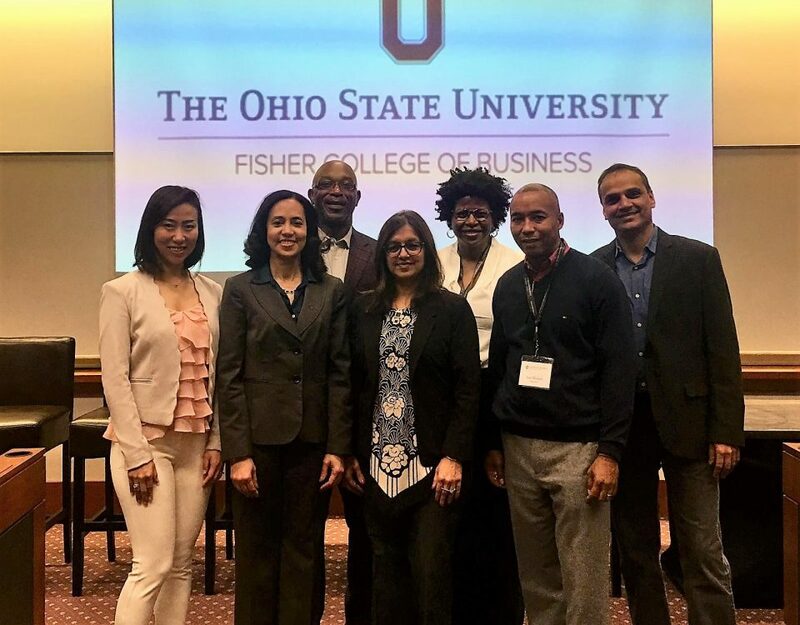 “With the globalization of Operations, having a global procurement network that can bolster and respond to an organization's supply chain needs, is vital” said the editor of the magazine. 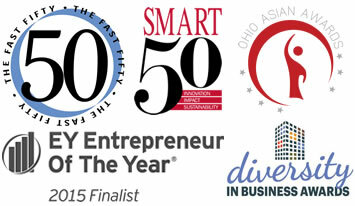 “Organizations are now harnessing Supply Chain Management (SCM) solutions in order to manage all the resources that work toward meeting customer demand for their product or service.” MES, the full-service provider of global manufacturing and supply chain management services, was exactly established for this purpose of meeting customers’ demand. 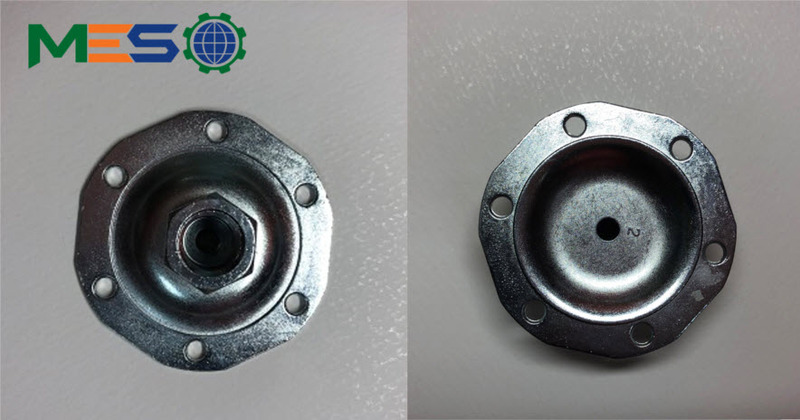 Manufacturing Technology Insights is an enterprise business and technology print publication wherein our readers are tech-savvy professionals who heavily involve in purchasing technology products and services for their organizations. 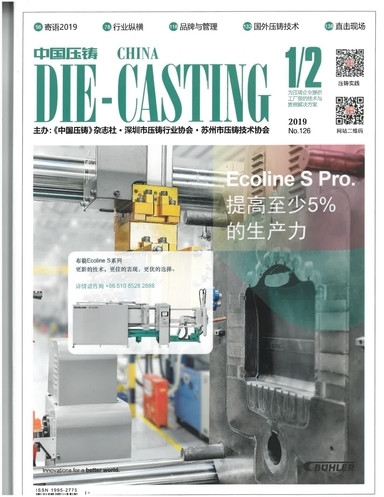 The magazine has 42,000 qualified subscribers like CEOs, CIOs, CTOs, VP IT, Director IT, Supply Chain heads, Production heads and other technology decision makers of the manufacturing organizations in the US.